Cold morning to begin the work week! 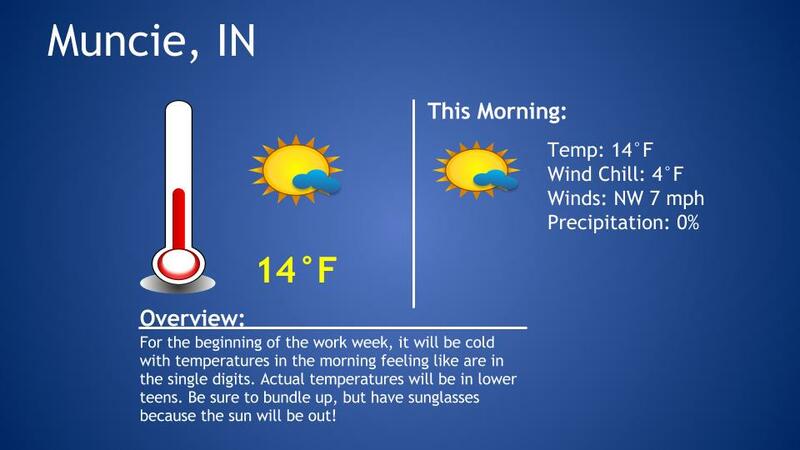 Be sure to bundle up, but do not forget the sunglasses because it will be sunny. 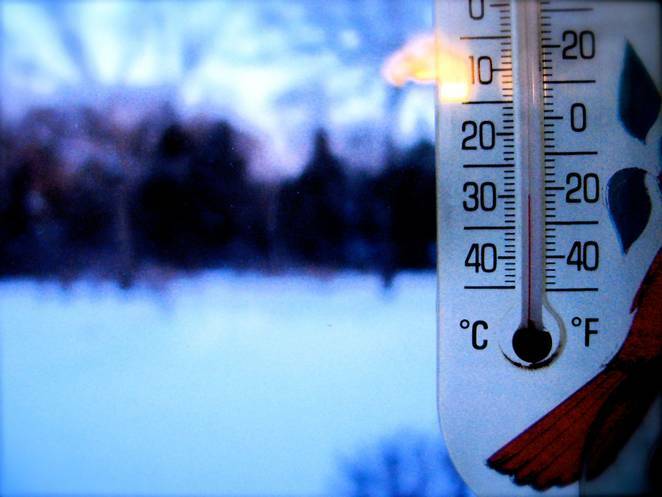 Stay tuned to our social media pages for updates on the weather throughout the week!